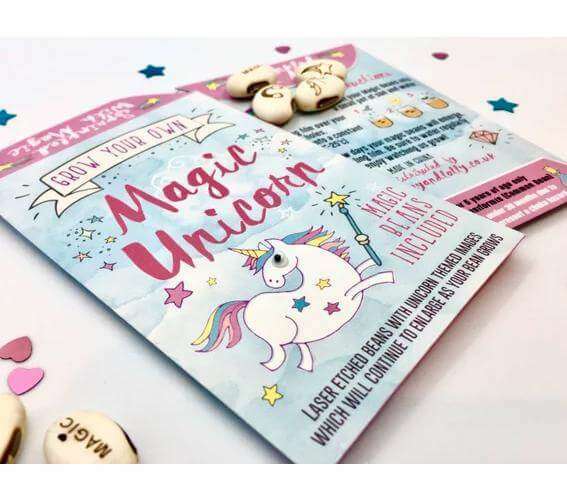 Magic Unicorn Beans Packet ~ By Lucy & Lolly®! 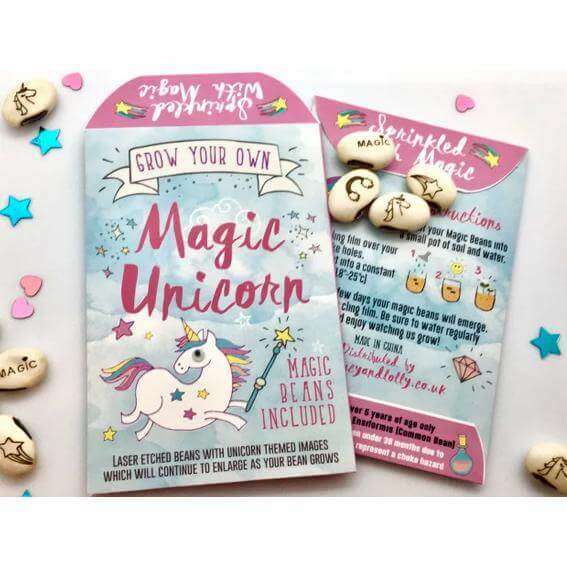 Mythical Unicorn Beans range designed especially for children. 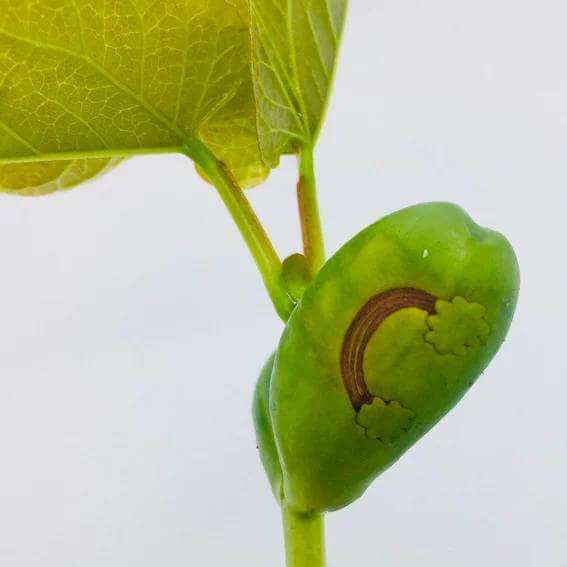 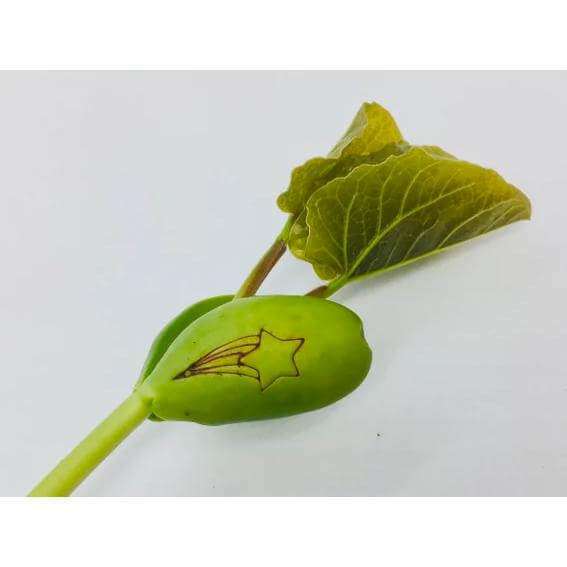 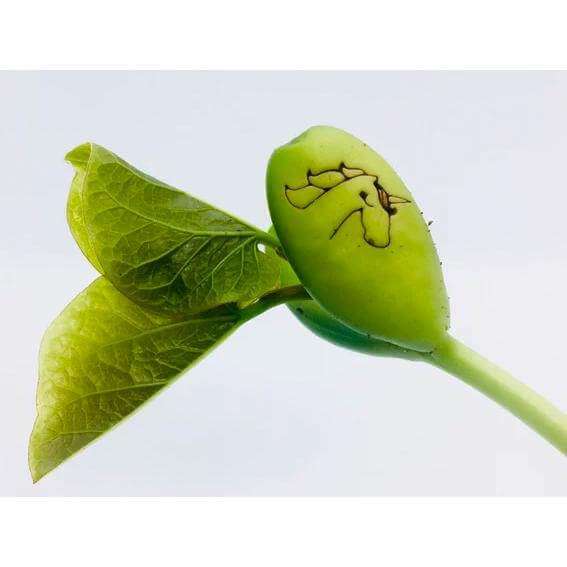 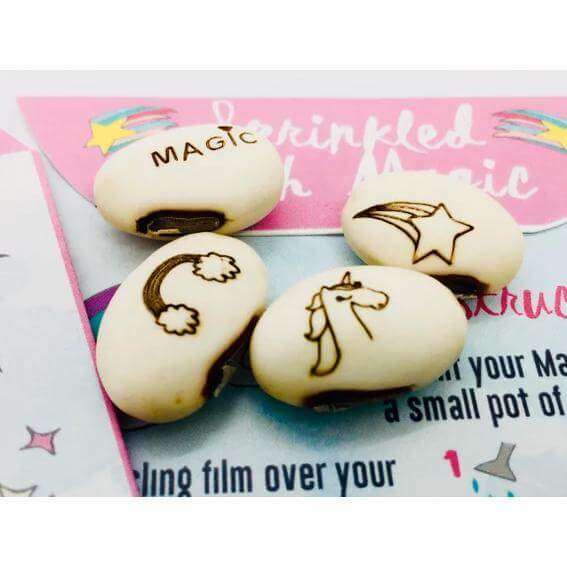 These magical Unicorn Beans Packet (growing beans) are a unique, fun and educational gift for any superhero loving child. 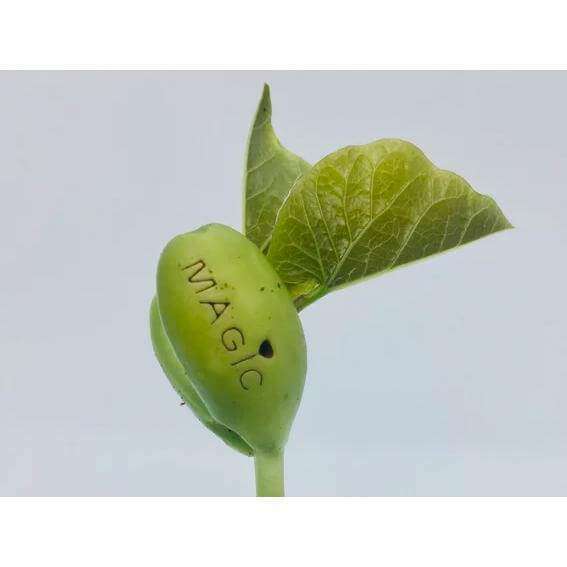 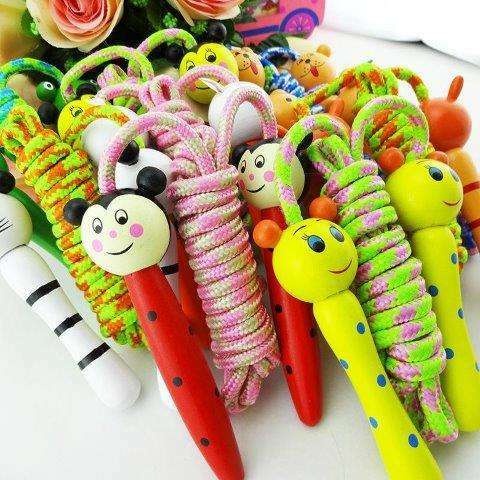 Teaching kids gardening now, is super fun!